After promotional period, Xbox Game Pass continues at just SR 39/month. Cancel anytime. Already a member? Browse the Xbox Game Pass game library. Download directly to your console and play online or off. With new games added all the time, you’ll always have something new to discover. Play a huge library of Xbox One and Xbox 360 backward compatible games on your Xbox One console. Xbox Live Gold and over 100 high-quality games for SR 54.99 a month. Play together with friends and discover your next favourite game. What is the Xbox Game Pass? What is the Xbox Game Pass Ultimate and what are its benefits? Xbox Game Pass Ultimate includes Xbox Live Gold and unlimited access to over 100 high-quality games. When will Xbox Game Pass Ultimate be available for everyone? Xbox Game Pass Ultimate will be available for everyone later this year. Is the Xbox Game Pass available in my market? The Xbox Game Pass is currently available in the following markets. More to come soon! Argentina, Australia, Austria, Belgium, Brazil, Canada, Chile, Colombia, Czech Republic, Denmark, Finland, France, Germany, Greece, Hong Kong, Hungary, India, Ireland, Israel, Italy, Korea, Mexico, Netherlands, New Zealand, Norway, Poland, Portugal, Russia, Saudi Arabia, Singapore, Slovakia, South Africa, Spain, Sweden, Switzerland, Taiwan, Turkey, UK, United Arab Emirates, United States. How do I get the Xbox Game Pass? You can purchase the Xbox Game Pass on your Xbox One Console, xbox.com, or in the Microsoft Store. Visit the Xbox Game Pass or Recently Added channel within the Xbox Game Pass Lounge to check out the latest catalogue and learn more about the Xbox Game Pass. Each month, Xbox will update the Xbox Game Pass and share via social channels new titles being added to the Xbox Game Pass. Games will be added and removed from the catalogue over time. You can easily manage your Xbox Game Pass downloaded games library through My Games & Apps on your Xbox One console. You can also visit the Xbox Game Pass on console, Xbox Game Pass online, or Xbox app to select and download new titles. Xbox Game Pass members can save up to 20% on Xbox One games purchased from the existing catalogue, as well as up to 10% off any Xbox One game add-ons. Discounts are based on the Microsoft Store price and are tiered based on the game’s global launch date. Between 31 and 90 days from a game’s launch date, members receive up to a 10% discount off the Microsoft Store price. After 90 days from a game’s launch date, members receive a 20% discount. For game add-ons, Xbox Game Pass members receive up to a 10% discount from the day the add-on is released. Can I use the Xbox Game Pass on my Windows 10 PC? Where can I play games in the Xbox Game Pass catalogue? Your Xbox Game Pass membership offers an array of benefits, including unlimited access to a catalogue of over 100 great Xbox One and Xbox 360 games, as well as exclusive discounts and offers. Check the Xbox Game Pass on console, or the Xbox Game Pass online any time for information on subscription benefits. Does Home Console work with the Xbox Game Pass? Standard Xbox home sharing policies apply to the Xbox Game Pass, just as they do to Xbox Live Gold. Can I play multiplayer games within the Xbox Game Pass catalogue? How long do I have access to games within the Xbox Game Pass catalogue? Xbox Game Pass members enjoy unlimited access to over 100 great games within the Xbox Game Pass catalogue, until either the subscription is cancelled/expires, or a game leaves the Game Pass catalogue. Do I have to have Xbox Live Gold? If I download a game, can I access it after it leaves the catalogue? Once a title leaves the Xbox Game Pass catalogue, you will need to insert a disc, purchase a digital copy from the Microsoft Store, or obtain another form of entitlement (like a trial) to continue playing. Remember, Xbox will notify users prior to a game leaving the Xbox Game Pass catalogue. As a member you can also purchase any Xbox One game in the Xbox Game Pass catalogue for up to 20% off (or the best available discounted price) to continue playing a game once it leaves the catalogue. Xbox Game Pass discounts are not combinable with other offers and are not redeemable for cash; discount offers exclude titles within 30 days of launch; discounts based on Microsoft Store price. If I download a game, will it be deleted if it leaves the Xbox Game Pass or my subscription cancels/expires? Your space is your space. Games will not be deleted from your hard drive until you want them gone, even if they have rolled out of the Xbox Game Pass catalogue. The Xbox Game Pass catalogue is very diverse, containing everything from E to M.
How often are new games added to the Xbox Game Pass catalogue? New games are added to the Xbox Game Pass catalogue just about every week. Do family settings apply to the Xbox Game Pass? Yes, parental controls will apply to the Xbox Game Pass. Members can purchase DLC and consumables for Xbox One games at up to 10% off the Microsoft Store price while the game is in the Xbox Game Pass catalogue. Xbox Game Pass discounts can’t be combined with other offers and are not redeemable for cash; discount offers exclude games within 30 days of their launch; discounts are based on the Microsoft Store price. If a game has been installed with the Xbox Game Pass but will no longer play, make sure your Xbox Game Pass membership is active and the game is still in the current catalogue. The game I played was in the list, but now it's gone. Titles may exit the Xbox Game Pass catalogue after a period. Xbox Game Pass members can purchase Xbox One titles for up to 20% off (and DLC for 10% off) before the title leaves the active Xbox Game Pass catalogue. Xbox Game Pass discounts are not combinable with other offers and are not redeemable for cash; discount offers exclude titles within 30 days of launch; discounts based on Microsoft Store price. Can I see content in the catalogue that I can't download? The Xbox Game Pass offers members unlimited access to all games offered in the current catalogue. If a game leaves the Xbox Game Pass catalogue, does the DLC get removed or do I get to keep it? Your space is your space. Games and DLC will not be deleted from your hard drive until you want them gone, even if they have rolled out of the Xbox Game Pass catalogue. If you purchase DLC for a game within the Xbox Game Pass catalogue that later leaves the catalogue, your rights to the DLC will be unaffected. To continue playing the DLC, users can purchase the game from the Microsoft Store, insert a disc, or find another valid entitlement to the game. Achievements, game saves, user data, and progress all save to the Cloud, so you can pick up right where you left off. 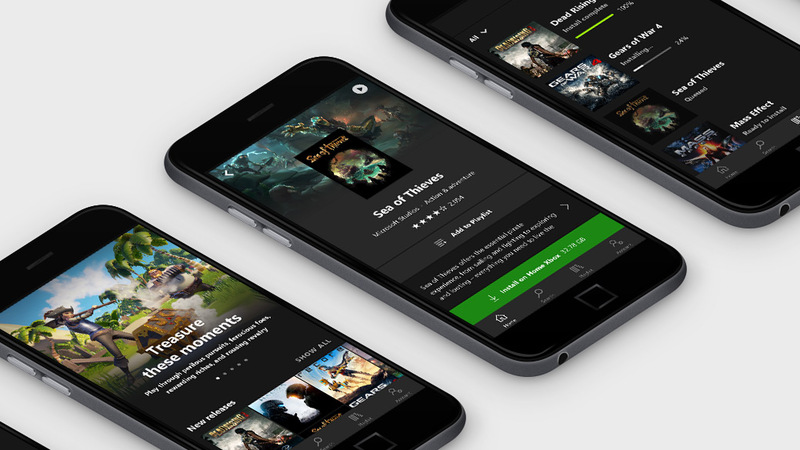 The Xbox Game Pass is an Xbox One, Xbox Play Anywhere and Xbox 360 backwards compatibility game subscription for Xbox One; an active subscription is required to play games. Titles and number of games included may vary over time and by country, and may not be available in all countries. Subscription continues to be charged monthly at the current price (subject to change; plus applicable taxes) unless cancelled. Cancel anytime; see www.xbox.com/accounts. DLC sold separately. 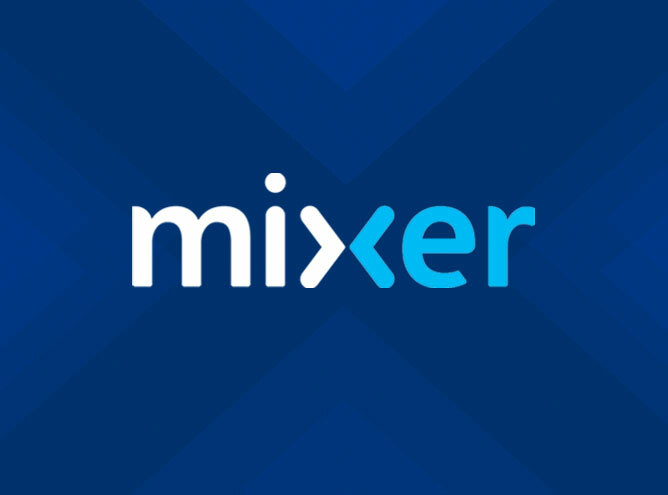 Notice before purchase of DLC: If you purchase DLC for a game that is later removed from Game Pass, or your Game Pass subscription is terminated, you will need to purchase the game separately to continue using the DLC. Xbox Live Gold membership (sold separately) is required for some games and online multiplayer on Xbox One. Download charges may apply as set by your ISP. Some titles may only be available for download by account holders 18 years and older. Game Pass discounts are not combinable with other offers and are not redeemable for cash; discount offers exclude titles within 30 days of launch; discounts based on Microsoft Store price. Requirements, features, online services, or subscription subject to change and/or retirement. Subject to the Microsoft Services Agreement (microsoft.com/msa). Keep up with the latest Xbox Game Pass news and updates. *3 Months for SR 3.90: Not valid for existing subscribers. Limit: 1 offer per account; credit card required. 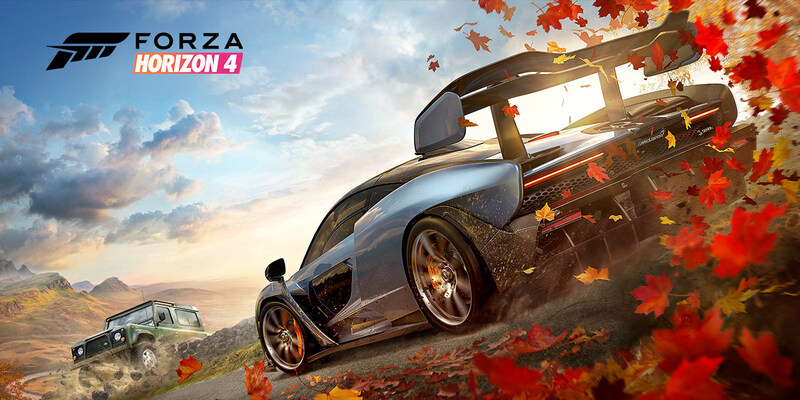 Offer valid from 11/04/2019 9:00 PM PDT to 12/05/2019 11:59 PDT and only through link in this offer, in all Xbox Game Pass markets excluding Quebec and Russia. Offer cannot be combined with any other offer. After promotional period, subscription continues to be charged at the then-current regular quarterly price (subject to change), unless cancelled. Plus applicable taxes. Credit card required. Game catalogue varies over time. 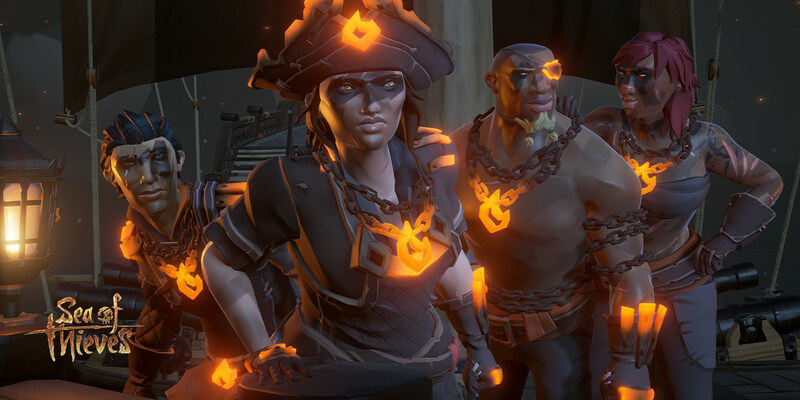 **Sea of Thieves also requires Xbox Live Gold to play game; sold separately. ***Discount offers exclude titles within 30 days of launch; discounts based on the Microsoft Store price. Some discounts not available with select titles. Xbox Game Pass is an Xbox One, Xbox Play Anywhere and Xbox 360 backward compatibility game subscription for Xbox One; an active subscription is required to play games. Titles and number of games included may vary over time and by country, and may not be available in all countries. Subscription continues to be charged monthly at the current price (subject to change; plus applicable taxes) unless cancelled. Cancel anytime; see www.xbox.com/accounts. DLC sold separately. Notice before purchase of DLC: If you purchase DLC for a game that is later removed from Game Pass, or your Game Pass subscription is terminated, you will need to purchase the game separately to continue using the DLC. 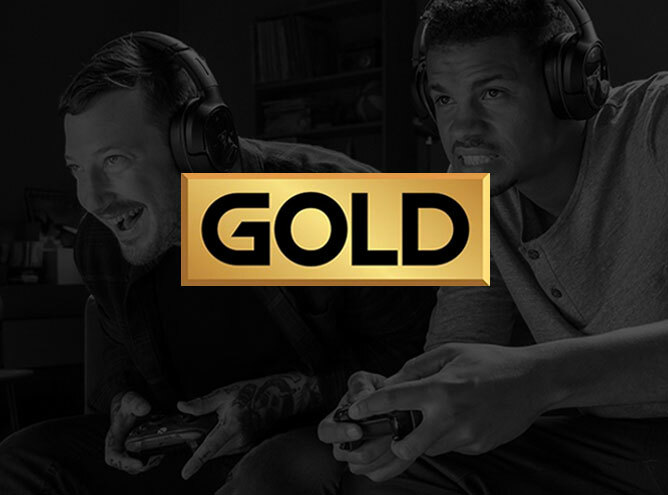 Xbox Live Gold membership (sold separately) is required for some games and online multiplayer on Xbox One. Download charges may apply as set by your ISP. Some titles may only be available for download by account holders 18 years and older. Game Pass discounts are not combinable with other offers and are not redeemable for cash; discount offers exclude titles within 30 days of launch; discounts based on Microsoft Store price. Requirements, features, online services, or subscription subject to change and/or retirement. Subject to the Microsoft Services Agreement (microsoft.com/msa). Discount offers exclude titles within 30 days of launch; discounts based on Microsoft Store price. Some discounts not available with select titles.